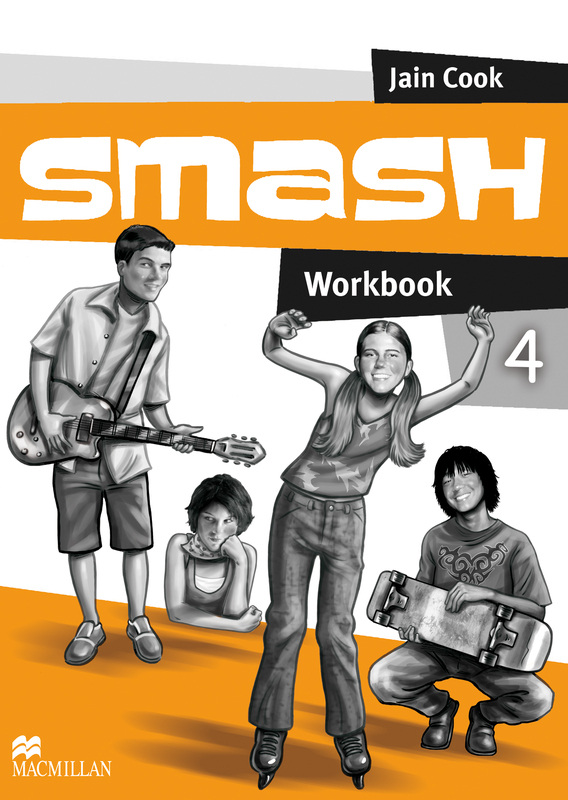 The Smash Workbook complements the Student’s Book in its approach and provides extra activities for practice of vocabulary and grammar. The units continue on from the Student’s Book, highlighting key points and reinforcing the material previously learnt. ‘Progress Checks’ after every two units help to assess student learning.